As well as window cleaning we also offer House Washing, siding, Patio/Driveway Cleaning, and other concrete surfaces through our pressure washing service. If you have siding over time you may notice mildew and mold, plant pollen, grime, dirt as well as algae accumulating on your house siding. Once left untreated it is can become an eye-sore that can reduce your home’s curb appeal. Apart from spoiling your home’s curb appeal, the ugly mildew and mold may also be a health risk, particularly for the home’s occupants since it is easy for these spores to get into the house creating breathing trouble for anyone who breathes it in for amounts of time. 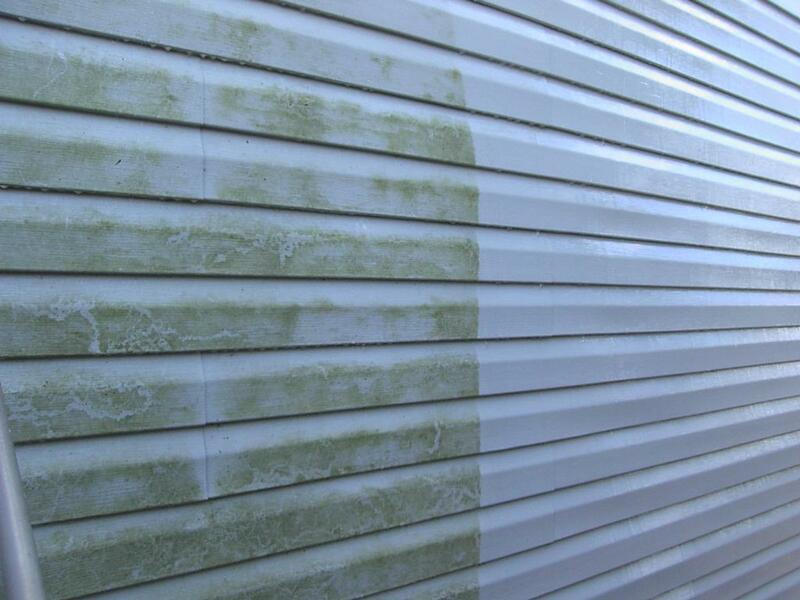 These kinds of pollutant build ups are usually easily removed without needing extreme water pressure, which often can be damaging to your home’s siding, as a result at Cleaner Windows Burlington we make use of a SOFT WASHING process when it comes to washing your property. Probably the most instant way to enhance the curb appeal of your house is to get the windows, sidewalks, patio and the drive power washed. Many years of grime, muck, engine oil deposits, along with other pollutants can establish an ugly image, not forgetting a slippery threat for anybody walking over the surface anytime it’s wet. We use specialist cleaning equipment that enables us to easily remove the build-up of these pollutants leaving a consistent finish, preventing any wand streaks, or even tiger lines, on the completed surface area. Thoroughly clean, mildew and mold free concrete removes the slippery fall threat along with adding years again on the appearance of your property. 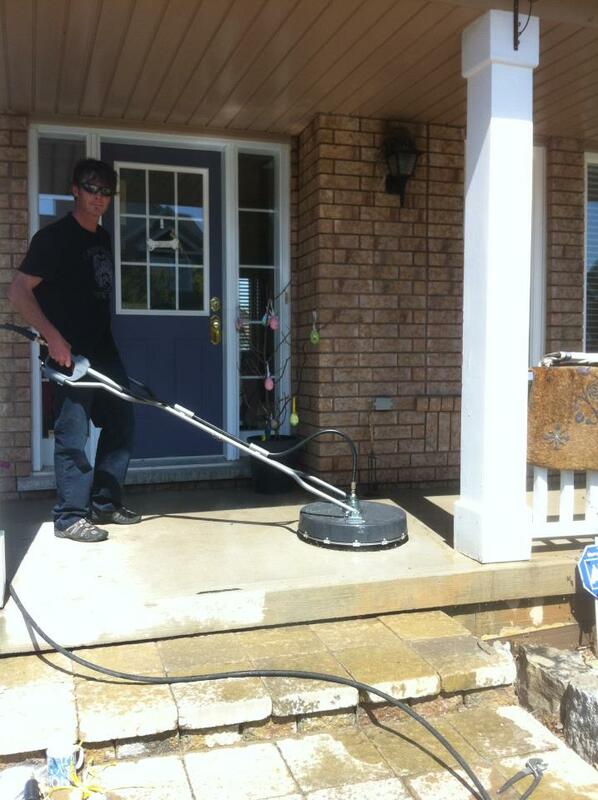 Our pressure washing in Burlington, Oakville, Hamilton and surrounding areas really will make your home look like new again! Call us today for all your pressure washing, siding cleaning, exterior cleaning, gutter brightening, patio cleaning and more. We also do window cleaning why not have your whole house looking amazing.